Schuco TipTronic - Do you know what it is? Schuco TipTronic – Do you know what it is? 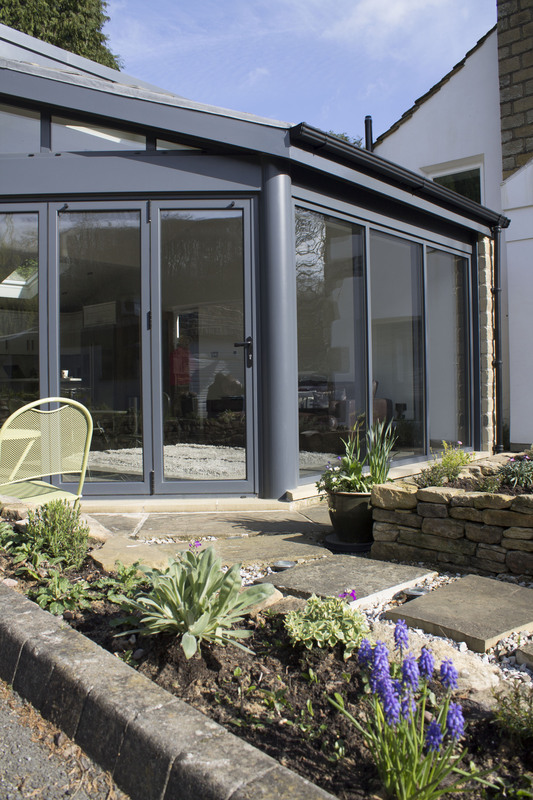 Clearview have always been at the forefront of safety and security for their products but understand that large open spaces of glass and doors can put off customers in Yorkshire. However, we use the most up to date safety locks, provided by our suppliers Schüco who use the TipTronic locking system. TipTronic is the same device used in cars, whereby an immobiliser can centrally lock all the doors within the vehicle, but it can also be opened manually. Schüco work with TipTronic on a four pronged strategy that gives homeowners peace of mind and the home they require. First up is energy. 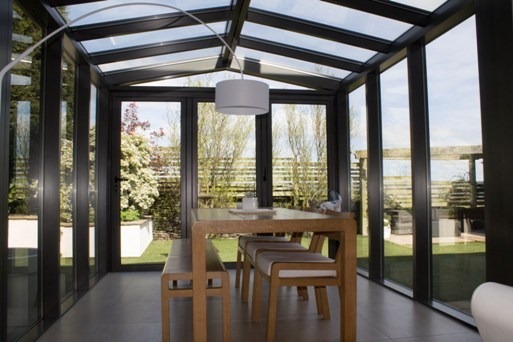 Because the windows and doors can be opens by a sensor, this saves energy as it prevents households getting too cold and opens to provide fresh air when needed promoting a healthier living environment. Perhaps the most important is the security factor. Tiptronic uses real-time responsiveness locking as well as anti trap protection and emergency release. The lock monitoring system included also offers greater protection against burgulary. This also sounds quite complicated but Schüco have worked hard on convenience and now with electronic controls, even windows that are hard to reach can be opened and closed with comparative ease. Finally, the design. All this sounds great but if it looks ugly then no-one will want to invest. All the fittings fit inside the current structures so there are no ghastly sights and no-one need know you have the highest end quality. 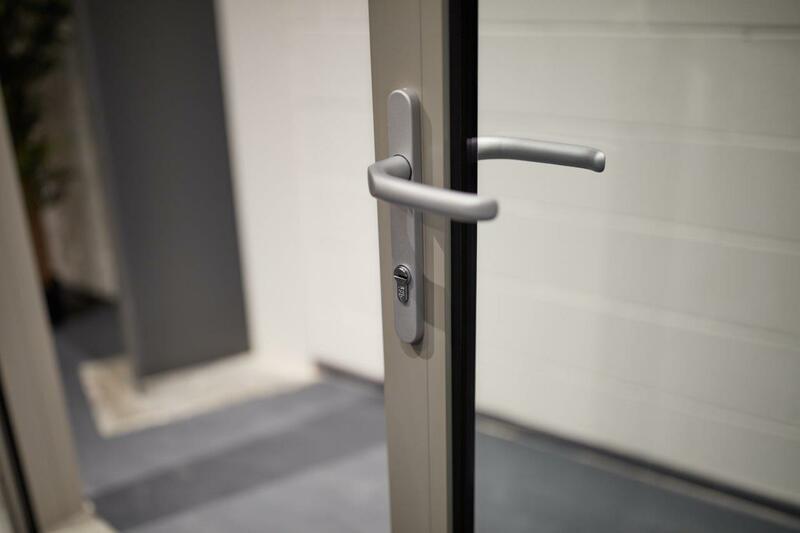 Schüco have adapted their handles so that opening and closing can be simple and intuitively. 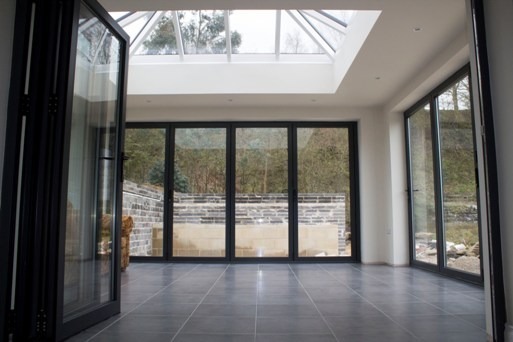 So if windows and doors seemed too complicated, or safety was a problem, Clearview can sort both these problems by using the latest safety technology on all our doors.